The best appetizers of 2016 from the blog are worth a second look so let’s take a walk down food memory lane! 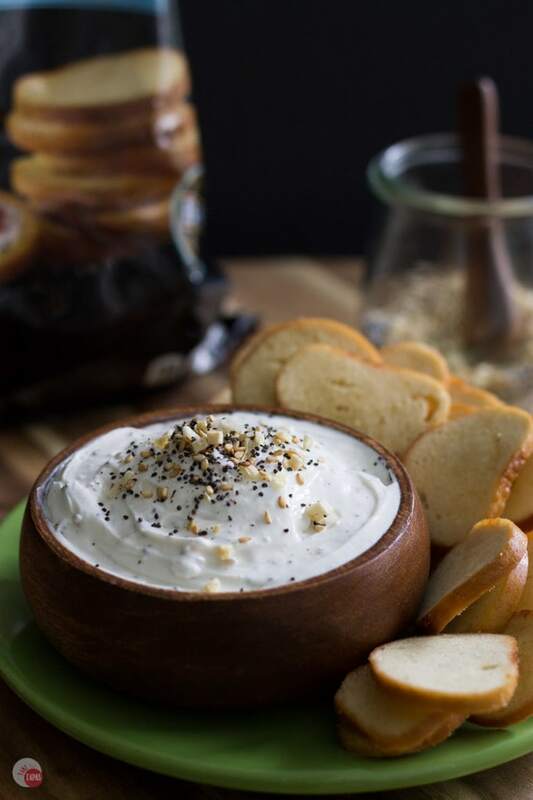 Now that the New Year is upon us, let’s look at the best appetizers and snacks from this year. Before we jump into a whole new year full of opportunities to eat new foods and taste new flavors. 2016 has been a pivotal year for me and the blog. I have taken a few classes to improve my writing, researched new flavor combinations, and have a couple of notebooks full of ideas for 2017. Earlier this summer, I decided to niche down. This is a blog term for really focusing and narrowing down what I am offering on the blog. I started at the end of 2014 with wanting to bring you updated and healthier versions of recipes from my cookbook collection. A sort of second-take on classic recipes and those I found in the cookbooks I have collected over the years. 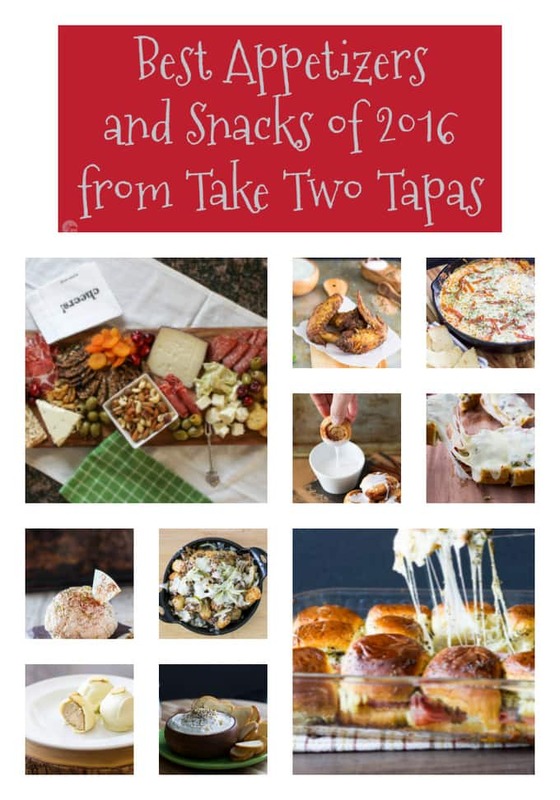 I decided to call the blog “Take Two Tapas” in reference to “take two” in movie production. When someone messes up the first take, or it is not to the director’s liking, they always do a take two. Cue the chalkboard movie board with the arm that slaps down. I am a serious movie buff and love to watch movies as an escape from everyday life. I can’t tell you how many times I have watched the Godfather movies, or Star Wars, or Lord of the Rings, or Gosford Park. Too many to count that is for sure. After a year or so just making recipes that I liked, but in smaller portions because that is where my eating habits had started to take me, I decided to focus more on party foods and appetizers (or tapas in other countries.) Thank foodness my blog name still reflected those initial ideas and now my future aspirations. Instead of taking one appetizer or snack, you can take two. Or in my case, three or four, or five. 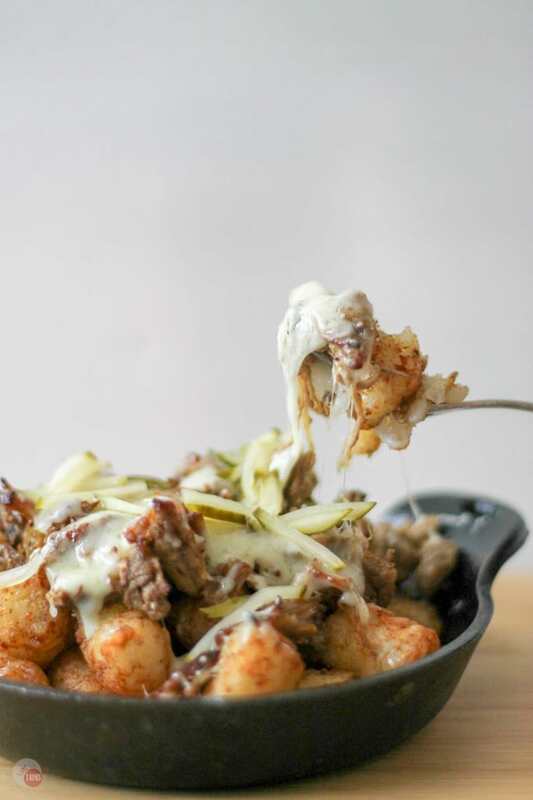 It seems like you guys really liked my easy party foods, and game day tailgating must-haves better than a healthier version of Grandma’s stroganoff. I don’t blame you. I would rather be eating wings and dips with my friends while drinking cocktails and playing games. With my new found sense of direction, I started thinking of appetizers that I want to bring to a party and will wow the crowd. Not just the normal chip and dip offerings. In the first half of 2016, I posted a Mexican Cheeseball. 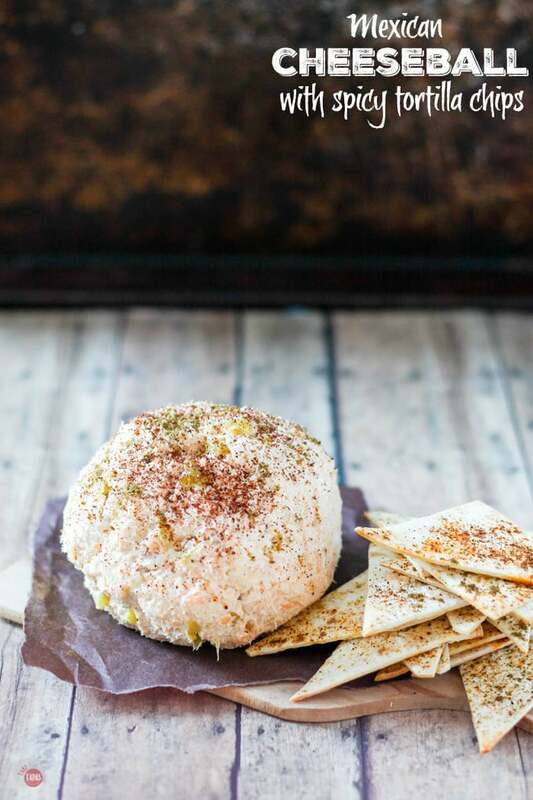 A spicy twist on the traditional cheeseball appetizer that everyone makes over the holidays with a new way to get it in your mouth. Spicy and crispy tortilla chips that fit with the Mexican theme. I followed it up with something sweet sine I was totally in the mood for making something with all the puff pastry I have been hoarding in my freezer. Cinnamon rolls were the answer because my youngest son wants them every morning! Having to wait for the dough to rise and then bake is not easy for someone who doesn’t have much patience. 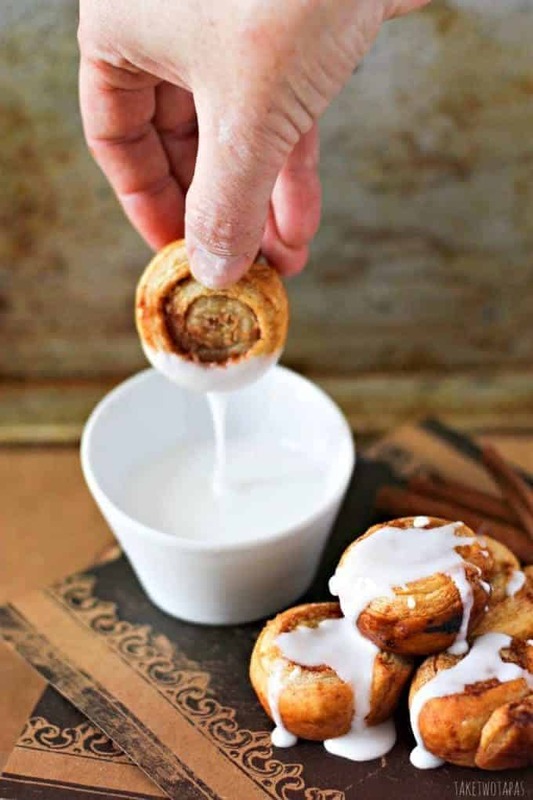 My puff pastry cinnamon roll bites can be prepped in less than 10 minutes and in your mouth in less than 30. I little more getting in the snacking mood has me turning my eyes toward summer. Wings are a great way to celebrate at a tailgate party so I decided to make a few wing recipes. The top one of the summer happened to be my Jerk Seasoned Chicken Wings. They can technically be called a meal but I like to eat wings as an appetizer too. 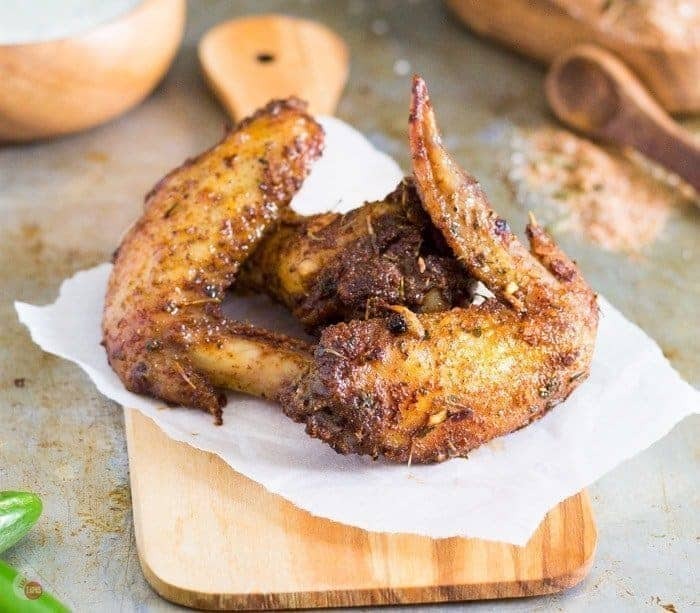 Homemade Jerk Seasoning rubbed on the wings before baking them adds the best level of spice and a crispy skin. Summertime has everyone hanging out at the beach, which means warm days, light snacks, and lazy summer nights with friends. The best way to complete these crucial summer tasks is with an Antipasto Cheese Board and Cuban Totchos. 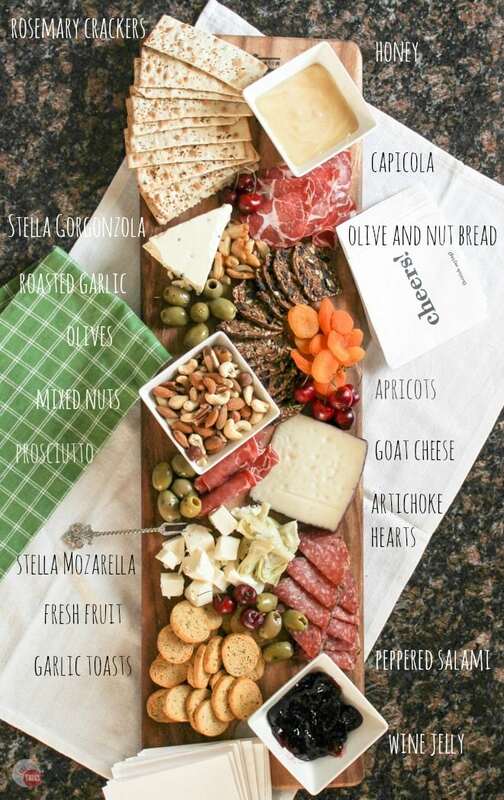 Finger foods that satisfy everyone and are easy to throw together are the best way to do your summer entertaining! The second half of the year had me wanting to continue the appetizers even though most people were wanting easy 30 minute meals for busy school nights. My family is not traditional in that sense, so tapas and snack foods were still in the spotlight. With a hubby that travels all the time and two kids with varying tastes, making smaller meals seemed like the way to go. 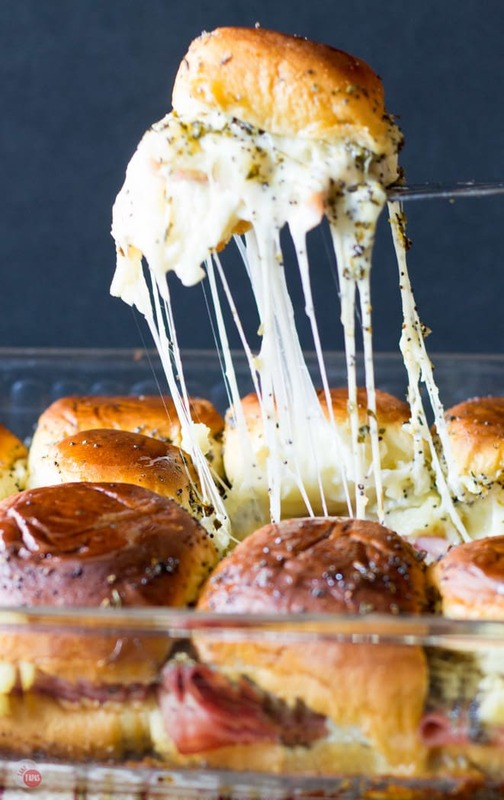 I kicked off the fall with an Everything Bagel Dip that reminds me of my favorite bagel and shmear, and sliders filled with Hawaiian Pizza toppings! The thing about these two, besides the taste, is that you can make them ahead of time and serve when you are ready to party! Pizza was definitely on my brain this year! Pizza is an appetizer, right? I made Hawaiian Pizza Sliders, Pizza Nachos, and then finished it off with Pizza Dip. Made in one skillet and crispy thin crust chips, it tastes like I am eating my favorite thin crust pizza and I didn’t even have to tip the delivery guy! Time to turn to something sweet. In 2015 I made some dessert shooters but started looking for something that I can pop in my mouth and not have to wash dishes. I took my mind-blowing banana pudding and turned it into a truffle! 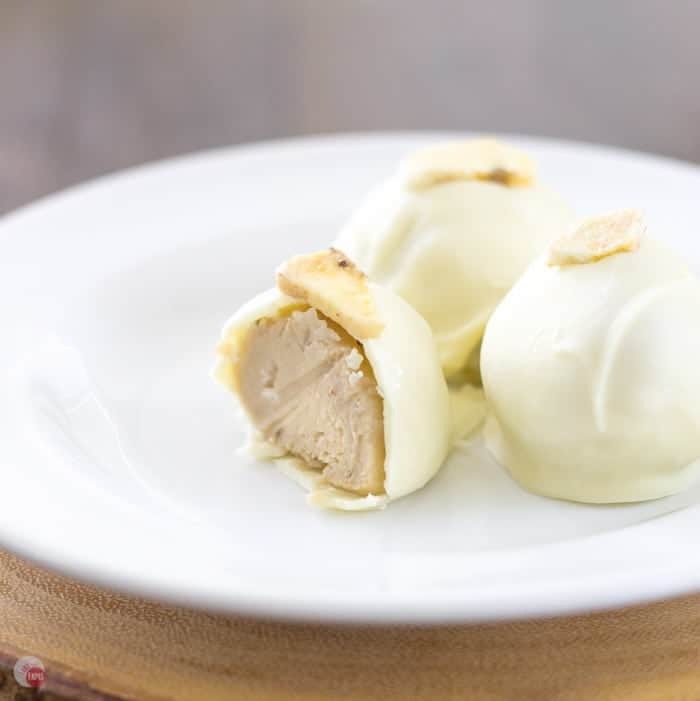 These Banana Pudding Truffles are like the Southern Classic all in one bite! Thanks for reading about the best appetizers and snacks of the year! 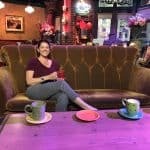 Check out these other blogs that are showcasing theirs as well! I love your collection of appetizers! It’s such a great idea to make small portions so you can try lots of different dishes + flavors! We love sharing small portions in our home too! Wishing you an amazing 2017! Let’s all make this our BEST YEAR YET! How fun to share our collection of appetizers – we are excited to be sharing our best hummus recipe, deviled eggs stuffed with sardine rillettes and our sailboat guacamole. That Guac and those deviled eggs are to die for!! I hope you have a great year too and can’t wait to see all your delicious recipes and hear all about Paris!